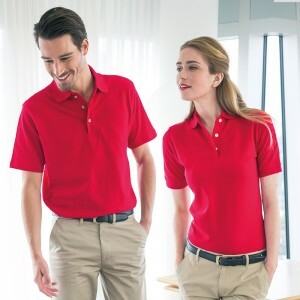 One of the most popular Fruit of the Loom Polo shirts we do. 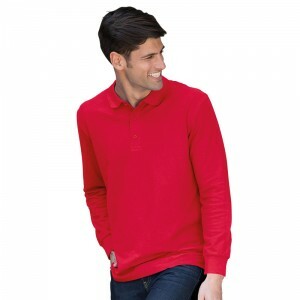 It offers a soft feel, is relatively hard wearing and is ideal for office wear and team events. Easycare, easy wear. Taped neckline, 3 buttoned fused placket. Ribbed flat knit collar and cuffs. Twin needle stitching to shoulders and hem. Performs at 60 deg C wash.